August 9, 1760. 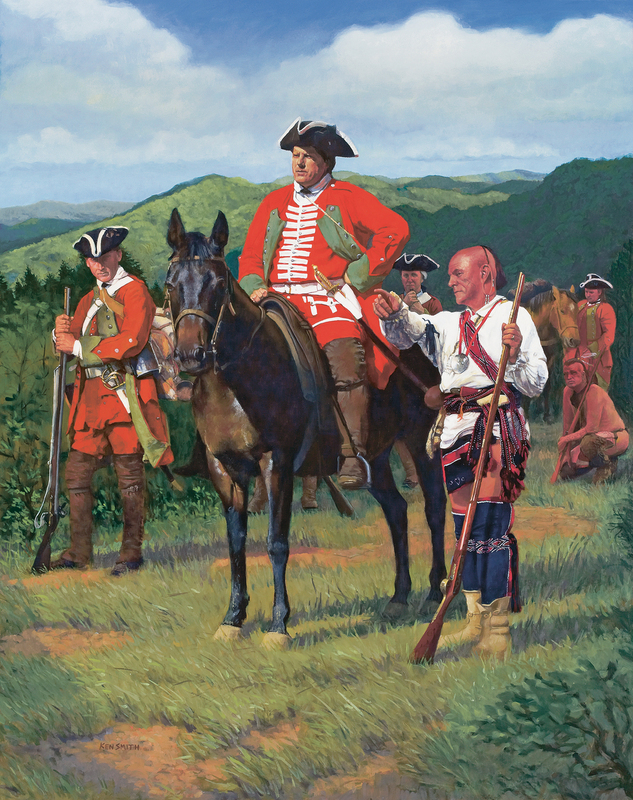 Promised safe passage through the hostile native territory, Captain Paul Demere surrendered Fort Loudoun to the Cherokee, and at 7 a.m. on Saturday, August 9, the garrison of some 230 men, women and children began the long march to South Carolina, stopping for the evening on the banks of Cane Creek near present-day Belltown,Tennessee. The next morning, as they prepared to march, the garrison was attacked by hundreds of Cherokee warriors, who had silently crept through the tall grass to within 200 yards of the unprepared soldiers. Showers of arrows and volleys of small arms fire poured in from all sides upon the confused and startled troops. Captain Demere and his officers (with the exception of Captain John Stuart) were killed at the outset, and approximately twenty soldiers and three women were struck down during the ensuing melee, while the remainder of the Fort Loudoun people were made prisoner of the Cherokee.